As a knife collector, I spend a lot of time looking for the best knife. Although, there are a lot of them, not everyone is a great choice. However, the last model, I was able to find more than just great is the KA-BAR US Army Knife. It can be used in real life applications and it looks great as a collector unit. This model is better than the others simply because it comes with amazing features and it is great to use. The KA-BAR US Army Knife is an actual version of the US fighting knife, so it comes with great features. The most important one is the handle layered with leather. Not just this addition looks great, it makes the entire knife better and more professional as well. Thanks to the leather, the handle is very comfortable, which means that the knife can be used for a long time. It won’t cause wrist fatigue and it is very pleasant to hold it in your hand. It also means that the KA-BAR US Army Knife can be used in rough situations, and the leather offers the highest level of grip. 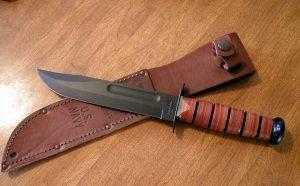 Beside the leather handle, the blade is the strongest advantage of the KA-BAR US Army Knife. While most other knives of this type are made from ordinary steel, this model comes with a unique blade. It is made from chrome vanadium steel, a much harder and far more durable type of steel than any other. As the end result, you get a blade that can withstand any type of pressure and it will be sharp for a long time. Sharpness is at the highest level as well, and the blade is resistant to smaller damages and scratches. This means that you get a professional army knife on a budget. It is not a secret that the blade is designed for the toughest applications. The blade in question is 7 inches long, but it is serrated as well. This means that you get a blade that is more useful and can be used for additional applications. It is very durable, as aforementioned, but this addition makes it even better and functional. Keep in mind that this feature is reserved for the most advanced and professional knives on the market right now, so the KA-BAR US Army Knife is more than just a great choice. Serrated part is well-made and it is more than just durable. 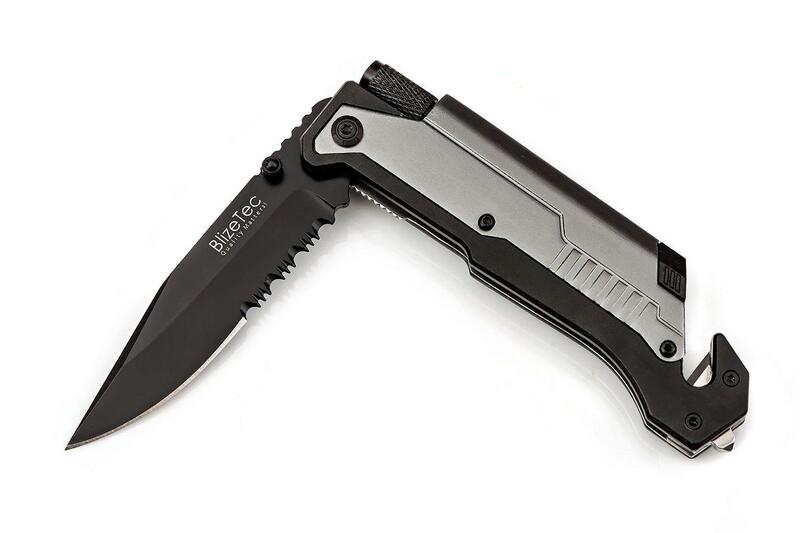 A combination of the blade and the handle make this model a perfect choice for usages in the nature and survival situations. The KA-BAR US Army Knife is the most appreciated models of this type, thanks to a great handle and the serrated edge. It has 4.8 out of 5 star rating, which makes it one of the highest ranked knives of this type on the market right now. If you are a collector, and you are looking for a great knife for your collection, but you also want to use it occasionally, the KA-BAR US Army Knife must be taken into account. 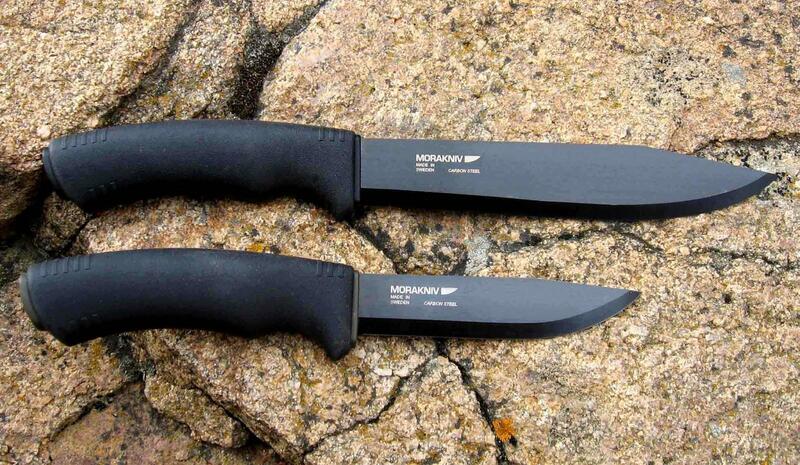 This knife is used by the military and it is one of the rare professional knives available on the market. In general, it is durable, well-made and perfectly sharp knife for any purpose you have in mind.